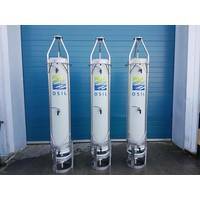 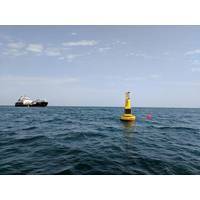 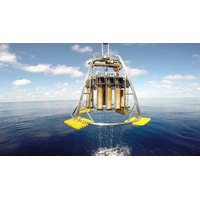 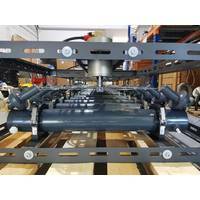 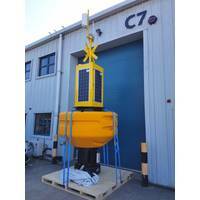 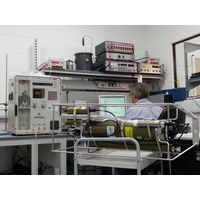 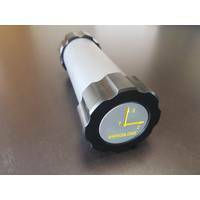 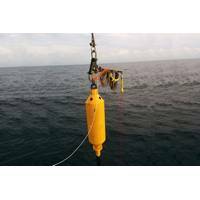 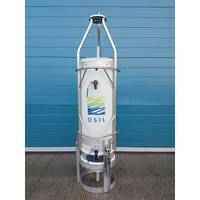 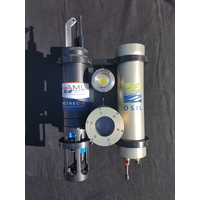 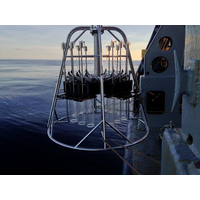 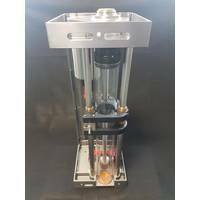 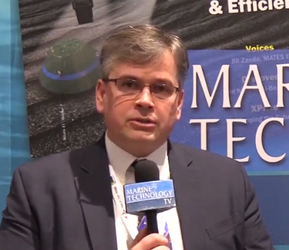 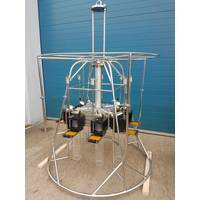 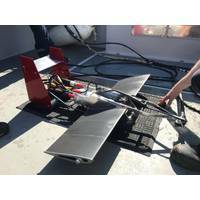 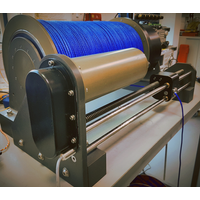 Deep sea sediment corer manufacturer Ocean Scientific International Ltd (OSIL) has released a convenient accessory for its Giant Piston Corer, an accelerometer, which will aid operators with deployments. 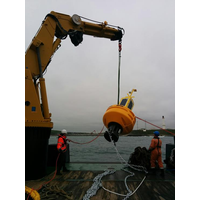 The accelerometer can calculate the attitude of the corer head on penetration of the corer into the seabed, and the penetration rate of the barrel string, which will assist operators with multiple deployments in the same location by ensuring optimal deployment conditions and sample recovery. 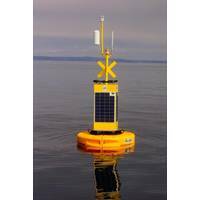 The accelerometer is housed in a hard anodized aluminum canister that is rated to full ocean depth.